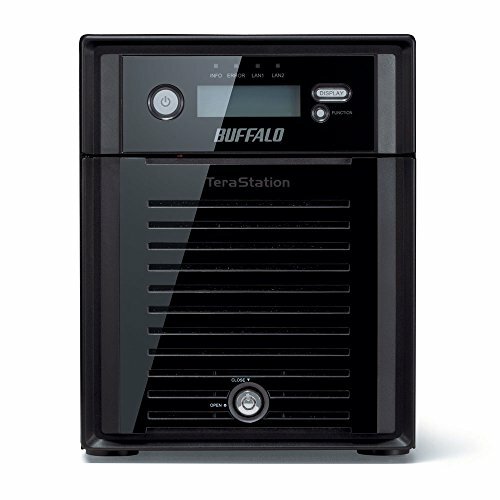 Buffalo’s TeraStation 5400DN WSS network attached storage appliance provides high-performance four drive RAID-based network storage with the power of a Windows Storage Server 2012 operating system providing seamless integration with Windows computers and servers. 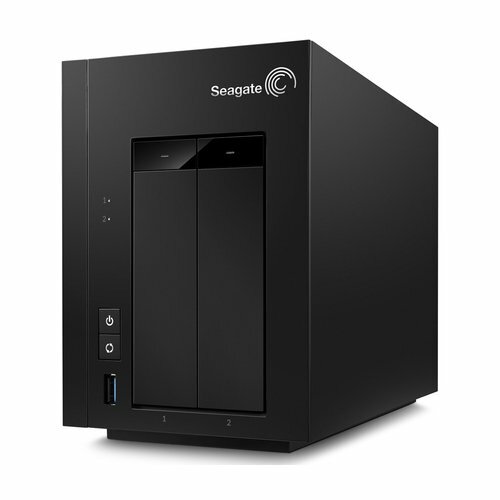 Increased reliability is achieved with the Terastation 5400DN WSS being populated with hard drives built specifically for always on NAS devices. 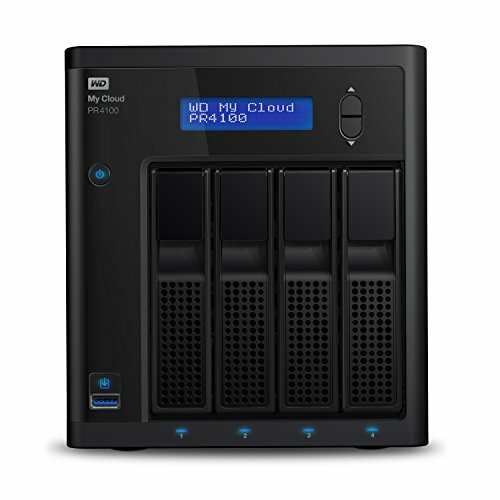 Incorporating the powerful dual-core Intel Atom Processor D2550 and 4 GB of installed RAM, TeraStation 5400DN WSS provides class-leading performance and enables the ability to focus on concurrent tasks with minimal performance degradation: experience maximum network throughput while NAS and iSCSI targeting operations run simultaneously. 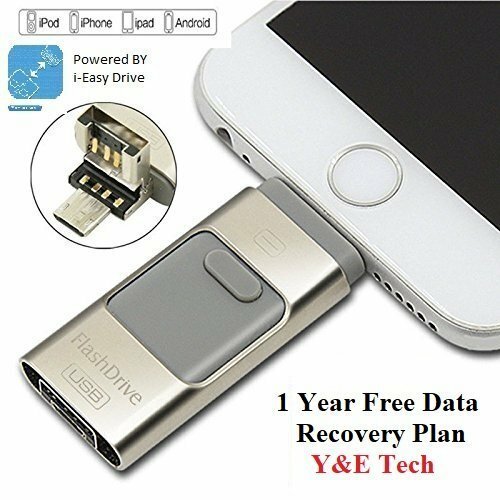 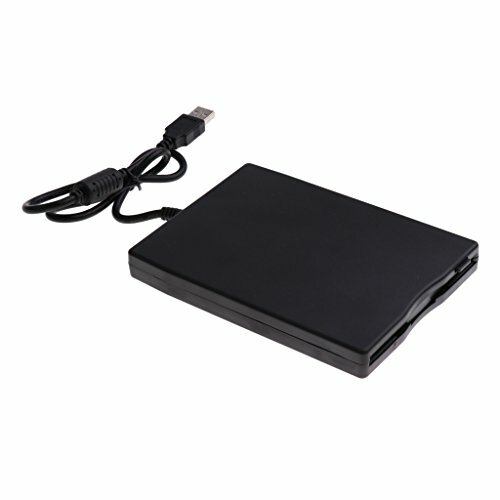 Additionally, support for NTFS for very specific file-level security and Native Active Directory support provides integration with large Windows networks. 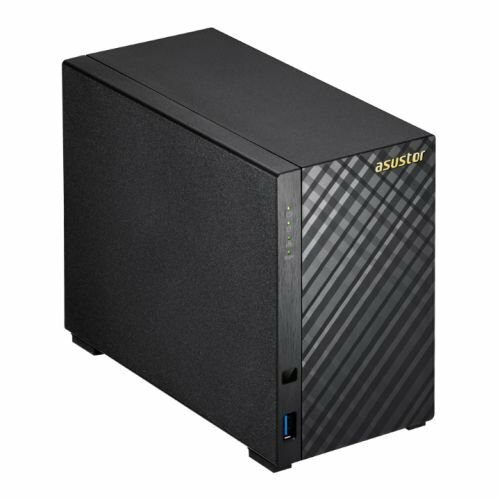 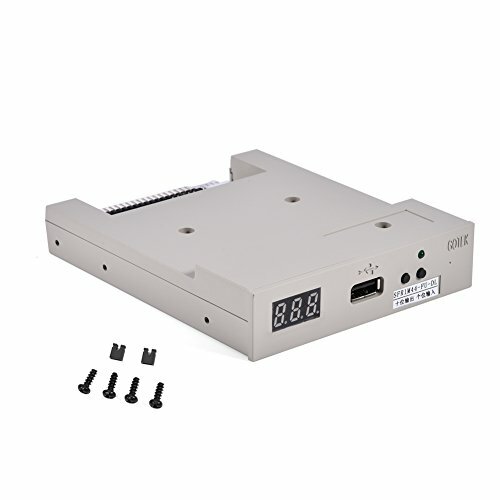 TeraStation 5400DN WSS is an economical turnkey solution for highly reliable and continuously available high-performance network storage for a variety of data needs.